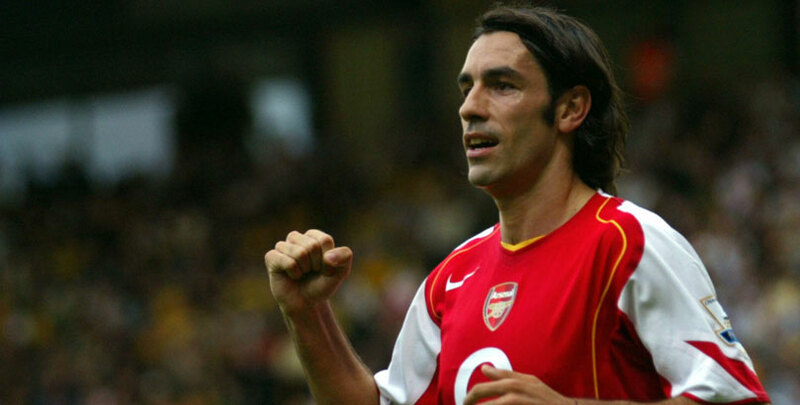 Robert Pires spent six successful years under Arsene Wenger at Arsenal, lifting two Premier League titles and two FA Cups as well as helping them reach a Champions League final. 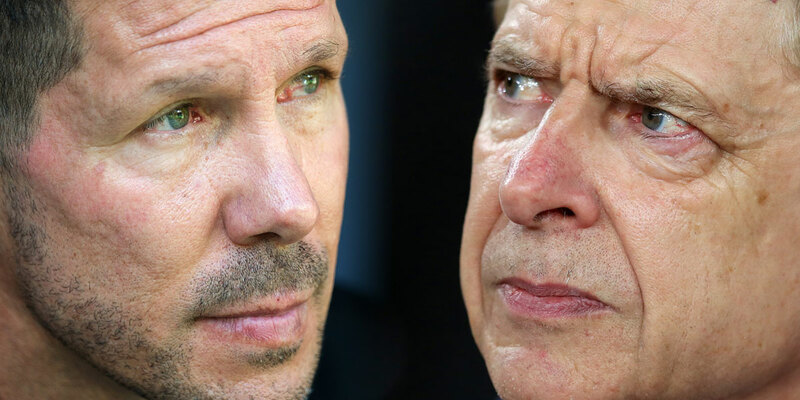 The former France international also played in LaLiga and Ligue 1 so is well versed to share his thoughts on those leagues as well as the direction Arsenal could go in their search for Wenger’s replacement at the Emirates Stadium. Arsenal have announced Arsene Wenger will leave the club at the end of the season. Do you think this was the right decision? I don’t know if it was the right decision for Arsene Wenger to leave Arsenal this season, but the most important thing is to respect it. It will have been very difficult for the manager to leave Arsenal after 22 years, but I think we will see Arsene sign for a new club this summer. He will have a lot of offers and I’m excited to see him on a new bench for the new season. 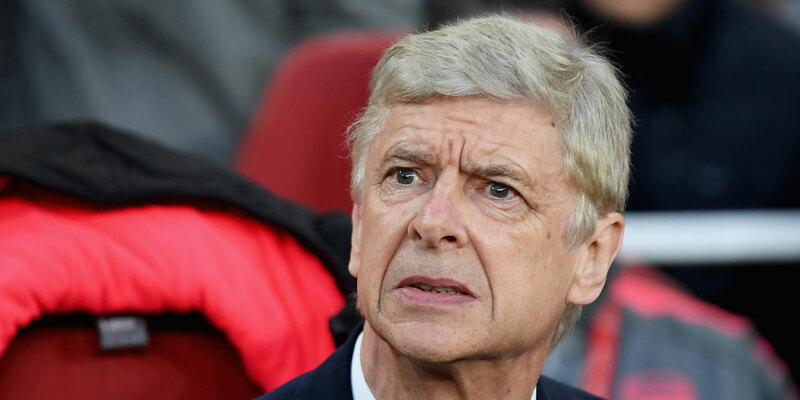 Do you think Arsene Wenger could become manager of the France national team? Whether Arsene becomes manager of the France national team depends on how we perform in the World Cup this summer. Didier Deschamps has two more years on his contract, so I think it’s unlikely. I think Arsene Wenger would like to stay in club management rather than move into international football. He’s a warrior who loves to fight for titles every season and coach players every day, so club management suits him better. Do you think Arsene Wenger will join Paris Saint-Germain? I think there’s every chance that Arsene Wenger will replace Unai Emery as manager of Paris Saint-Germain this summer. The club absolutely loves Arsene Wenger and they have loved him for many years. Arsene is available for the first time in 22 years and PSG would love to have him. I think they have offered him the Director of Football job which would be a new role and a new challenge for him, but I’m convinced he would rather be coach of the team instead. He loves football and being a manager too much to change. Patrick Vieira and Mikel Arteta are being linked with Arsenal. 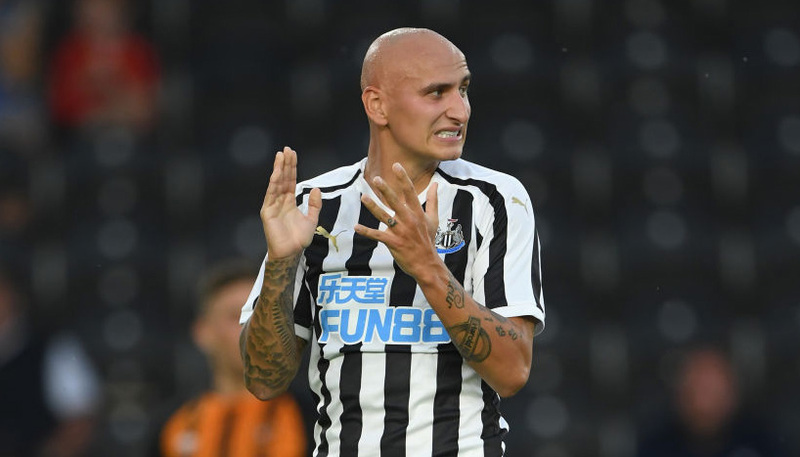 Would you like to see an ex-player at the club? I would like to see Patrick Vieira be given a chance at Arsenal, but I don’t think Mikel Arteta is ready. Vieira is doing a great job with New York City so he has an advantage over Arteta who is learning a lot from [Pep] Guardiola as his assistant, but doesn’t have the pressure of being manager. Arteta is a good coach but it’s important he proves himself as a manager before coming to Arsenal. I would like to see the new manager keep with the Arsenal tradition of having an ex-player as his assistant. The club has had Pat Rice and Steve Bould and I hope that continues. Do you think Luis Enrique could be the next Arsenal manager? I would like to see Luis Enrique as the new manager at Arsenal, but I don’t think it will happen. I think he is too expensive and the club will not want to spend so much on a manager. Luis Enrique is a great manager who proved a lot at Barcelona, where he won a lot of trophies, but it was much more difficult at Roma. Who will be the next Arsenal manager? BET HERE! Why do you think Arsenal have been so poor away from home in 2018? Arsenal have played very well at The Emirates in front of their own fans, but they’re unrecognisable away from home. There’s no connection between the players and the attitude has not been right. You can lose games away from home, but you need to fight for the result. The attitude has not been right. Do you think Jack Wilshere will sign a new contract at Arsenal? I hope Jack Wilshere will sign a new contract at Arsenal. I think the club needs this type of player with his attitude and technical skill. He will continue to be a big player for Arsenal, especially now that he’s over his injuries. What did you think to Alexandre Lacazette’s first season at Arsenal? I think Lacazette has had a very good first season at Arsenal. He is a very hungry striker who has tried to make a difference in the big games. I think he works very hard at his game and he now has a lot of confidence. Lacazette will be even better and score more goals in the Premier League next year. Have you been impressed with Konstantinos Mavropanos at Arsenal? I have been impressed with Mavropanos and I think he has a bright future at Arsenal. It was a difficult first game at Old Trafford against Manchester United, but I thought he played well and I think he has the potential to play a lot more for the club next season. Petr Cech is nearing the end of his Arsenal career. Who do you think should replace him as Arsenal’s goalkeeper? don’t think Arsenal need to sign anyone to replace Petr Cech because David Ospina is an excellent goalkeeper. Ospina plays well every time he gets a chance and he’s first choice for Colombia. 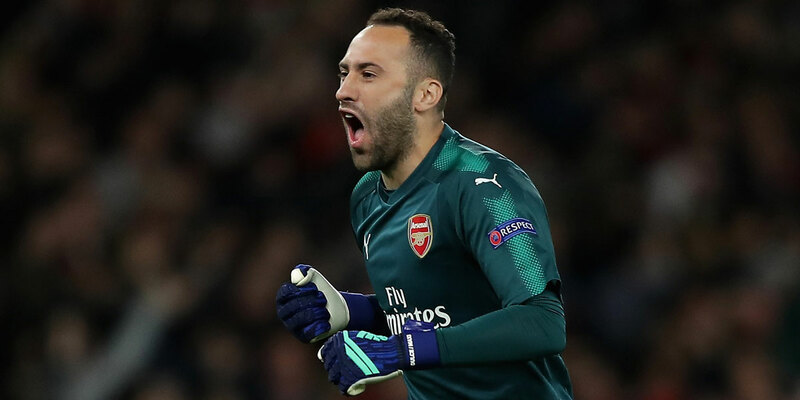 Ospina has been at the club for a long time and I think he should be number 1. Arsenal have been linked with Sokratis Papastathopoulos. Do you think he would be a good signing? I think improving the defence must be a priority for the new manager and I think Sokratis Papastathopoulos would be a very good signing. He’s been a consistent performer for Borussia Dortmund and I would like to see him lead the defensive line for Arsenal. There are rumours about Anthony Martial being on the move from Manchester United. Do you think he needs to leave for more regular football? I’m a big fan of Anthony Martial. He’s very fast, he has excellent dribbling skills and he has the potential to score a lot of goals, but I think he has to play more football. I don’t know why he isn’t playing more for Manchester United and [Jose] Mourinho needs to show more confidence in him. I would welcome him at Arsenal!